Marta Ciappi, is Controller of the processing data provided by you at the time of registration on the website, or anyway acquired through the providing of services that you can have access to. 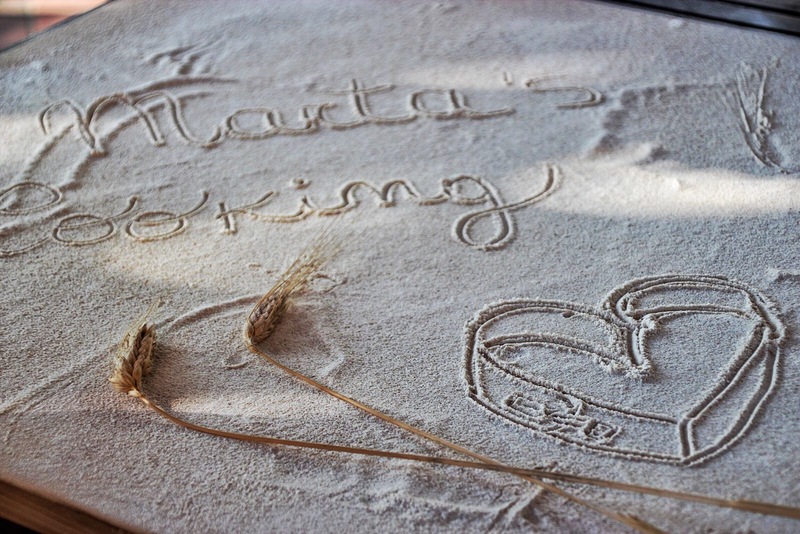 It is possible to send requests or communications to the Controller at the following email address: info@martascookingclasses.com. The access to the website does not require entering your identity information. To be able to take advantage of the online service “contacts” and to have access to other additional services, you will have to enter your personal information in dedicated sections of the website. The entered data will be processed with security policies adjusted to the technological standards and observing the requirements foreseen by the Personal Data Protection Regulation (UE) 2016/679 (“GDPR”). According to this legislation, processing of details will be based on the principles of propriety, lawfulness, transparency, and the protection of personal privacy and rights. The following information concerns only the present website and does not involve other websites currently accessible to the users through links found in the pages of our website. None of the information gathered during the navigation of the web service is communicated or disseminated. 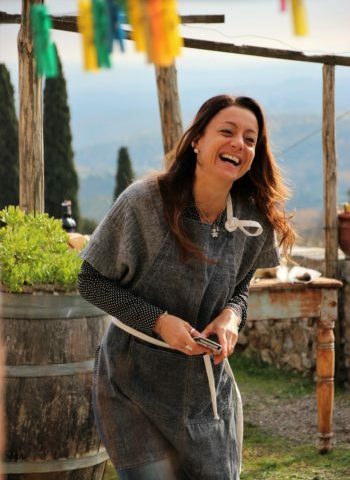 Marta Ciappi gathers and processes your personal information with purposes necessary or essential to the services requested by you and provided by this website, also through the communication of this information to third parties referred to in art. 5 of the present legislation (appointed by Marta Ciappi as responsible for the data processing) for the technical and administrative management of services. Your data might be processed for internal purposes of compiling of lists, accounting, invoicing, administration of receivables by the creditor to satisfy all the obligation under existing legislation, statistical purposes, communications, and additional services explicitly requested by you. The legal basis of the processing, as appropriate, can be your consent, the fulfilling of an agreement of which you are a part or the legal obligations to discharge by Marta Ciappi as Controller of the data processing. The processing of your data might occur: (a) to send information and commercial offers for services similar to the ones purchased during your visit to the Website, unless you express your disagreement by sending an email to info@martascookingclasses.com and, if you express your consent, (b) to send information and commercial offers, advertising and informational material, for commercial – also interactive – communication, for direct sales or product/service placement activities, also for third parties. The data processing will be carried out both manually and using electronic systems, using proportionate precautions necessary to guarantee the information safety and privacy. Your data can be processed within Marta Ciappi by any person in charge of data processing as appointed by the Controller and well trained concerning the legal obligations under the Privacy legislation. Your data might be shared with third parties, only for technical and operational needs, strictly linked to the above mentioned purposes and in particular to the following subjects: a) Institutions, professionals, companies or other structures charged by us with the processing of data linked to the administrative, accounting, commercial and management obligations linked to the regular development of our economic activity, also for debt collection purposes; b) To public authorities and administrations for the purposes linked to the completion of legal obligations; c) Banks, financial institutions or other players to whom the transfer of data will prove necessary to the carrying out of Marta Ciappi activities, in particular concerning the completion, on our side, of the contractual obligation towards you. Your personal information will be stored in the Aruba servers, located in the European union. Marta Ciappi does not carry out transfers of personal information towards Countries that are outside the European Union. Your personal information will be kept for the whole time and duration of your agreement with Marta Ciappi. Upon the termination of the contractual relationship, Marta Ciappi will store the personal data concerning the completion of the contractual and legal (including tax) obligations. Then, the personal data relevant to the performance of the contract will be stored for a period of time not exceeding the time-barring periods laid down in the legislation to enforce or defend a right in court. The provision of your personal information is optional, on the understanding that the refusal to disseminate data or to agree to the data processing of point 1 of the present notice will result in the impossibilty, for us, to conclude the contract and to provide the potentially requested services and to meet the legal obligations. In the event of the refusal to accept the personal data processing of point 2 in the present notice, the processing will be limited to the complete carrying out of the obligations linked to the provision of services requested by you, as well as the meeting of the obligations established by the law, regulations and Community legislation. to receive your personal data in a structured, commonly used and machine-readable format where the processing is carried out by automated means, if the processing is based on a contract or on your consent (right to data portability). We remind you as well that you have the right to apply to the Italian Garante per la protezione dei dati personali (Piazza di Monte Citorio, 121 – 00186 Roma RM) to assert your rights in relation to the processing of your personal data.